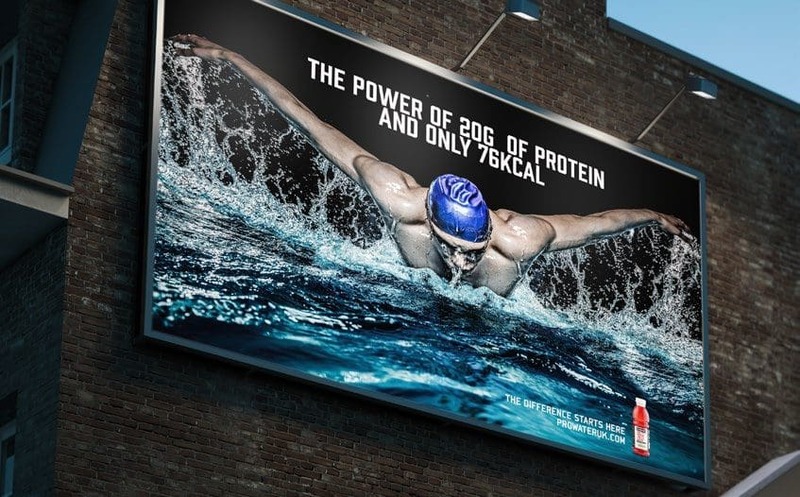 If you’re into health and fitness then undoubtedly you will have encountered protein shakes and sports waters. Protein shakes are packed with calories. 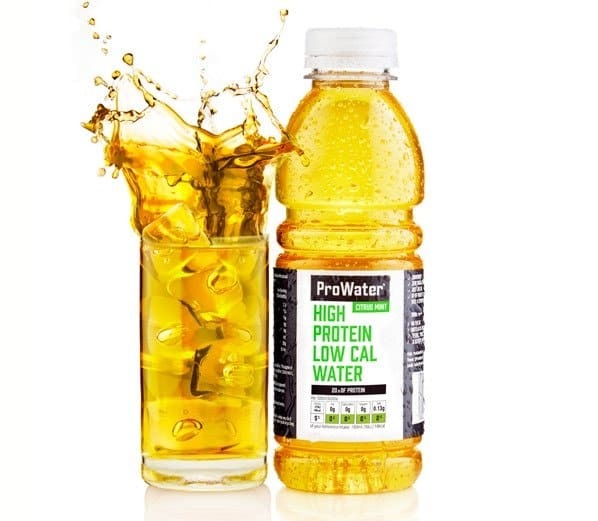 Sports waters tend to be high in caffeine and sugars but low in protein. 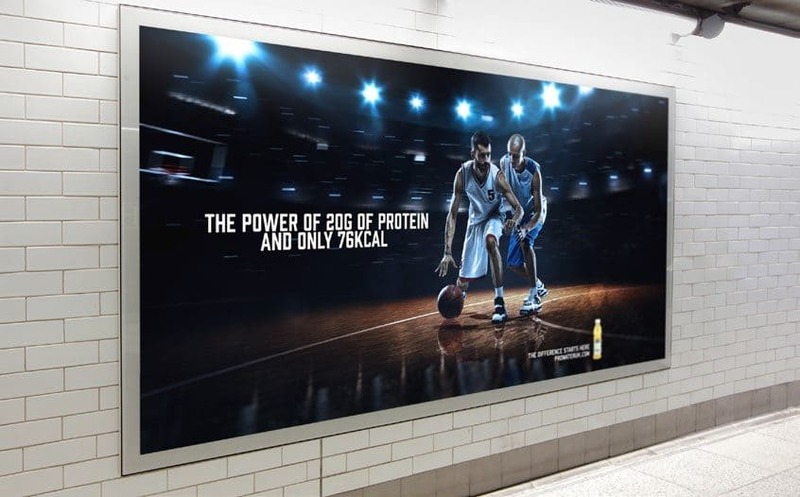 But what if there was a protein drink that had the light taste of juice, was low in calories and high in protein? This would shake up the market and would redefine a stagnant market. 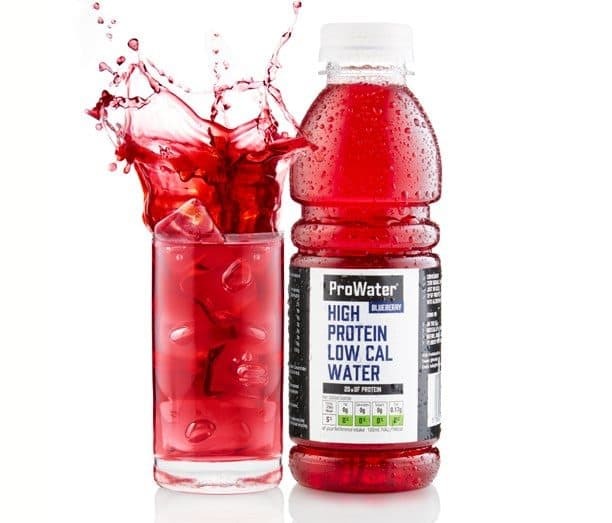 ProWater wanted to hit the market quick and hard so as to get a jump on the bigger boys as they felt it was only time before larger brands started looking into new products like theirs. But before we started looking at their logo and packaging, we carried out meticulous research of both the sports market and associated drinks. This allowed us to fully understand not only the competitions’ strengths and weaknesses, but more importantly we discovered unisex behavioural patterns and emotional triggers associated with health and fitness. 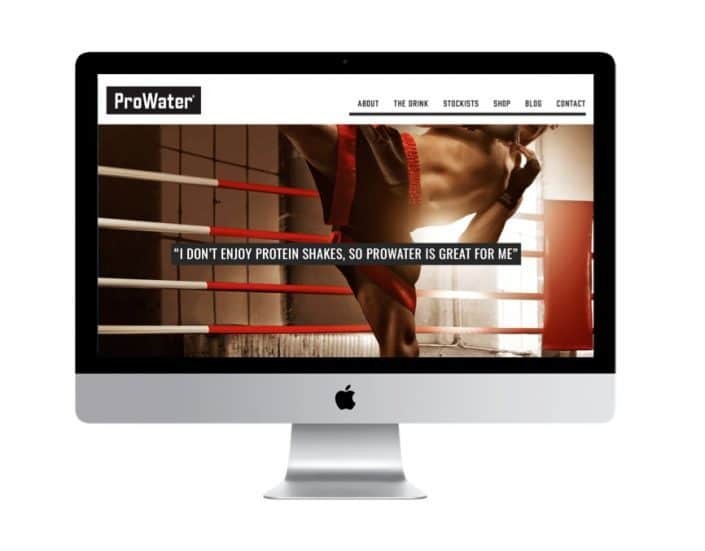 Our Brand Category Insight and Brand Gap Analysis highlighted that our target demographic were well informed about all aspects associated with health and fitness, yet they felt under-served by existing brands. This meant that by promoting the drink an honest, ‘does what is says’ manner, ProWater would get instant recognition and sales. 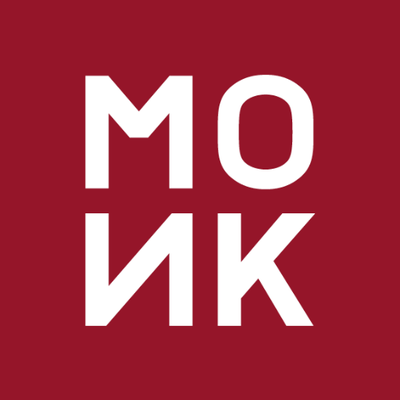 Only two months after launch all sales targets were exceeded, resulting in 46 retailers stocking the new product after 6 months.